Belum-Temenggor (sometimes spelled as Belum-Temengor) is the largest continuous forest complex in Peninsular Malaysia. Specifically, it is located in the Malaysian state of Perak and crosses into Southern Thailand. Belum-Temenggor is divided into two sections. Belum is located up north right by the Malaysia-Thailand border while Temenggor is south of Belum. The Royal Belum State Park is entirely contained within the forest complex. 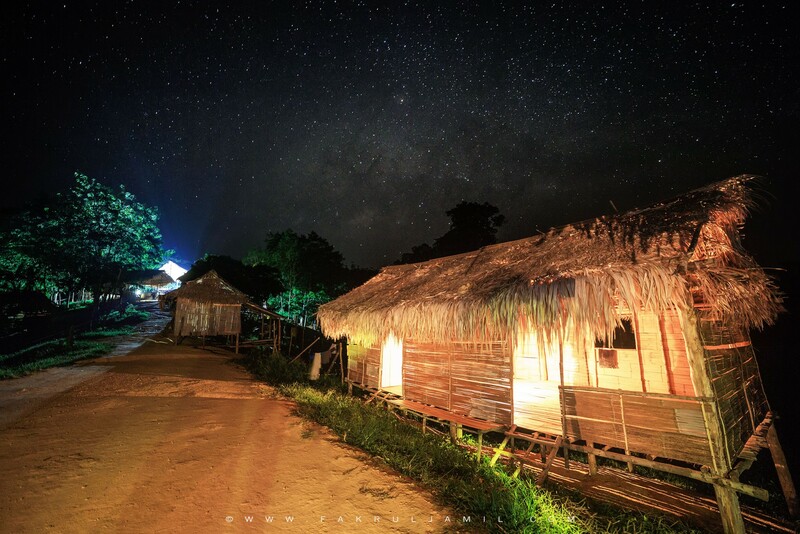 Belum-Temenggor is believed to have been in existence for over 130 million years making it one of the world’s oldest rainforests, older than both the Amazon and the Congo.. In the heart of the forest lies the manmade lake of Tasik Temenggor, covering 15,200 Hectares which is dotted with hundreds of islands. The area has been identified as an Environmentally Sensitive Area (ESA) Rank 1 under the Malaysian National Physical Plan and recognized by Birdlife International as an Important Bird Area. 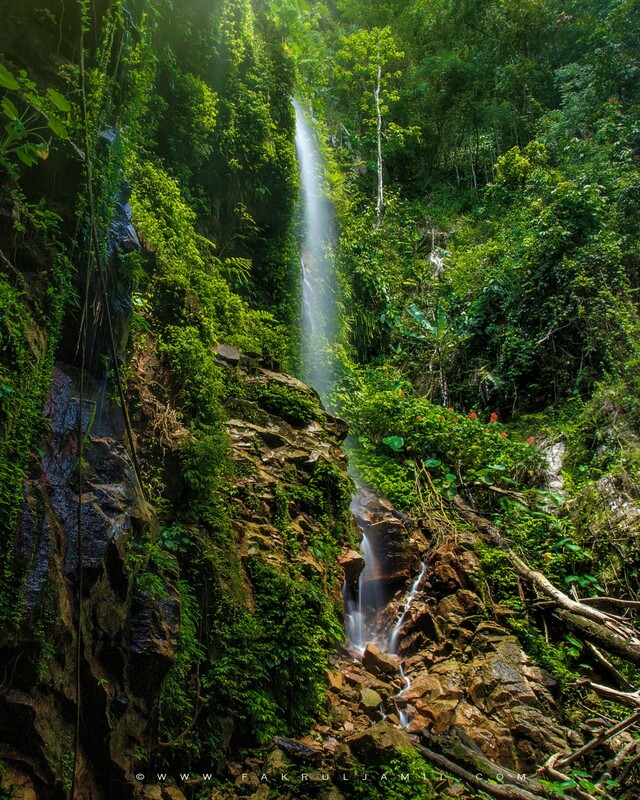 The Malaysian federal government has labelled the area as a whole as an essential water catchment area and part of Central Forest Spine and plans to protect the forest under the Malaysian National Forestry Act.